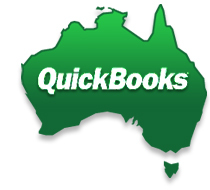 UDA Technologies recently renewed its long-term partnership with Reckon, the official vendor of QuickBooks in Australia. UDA ConstructionSuite project management software is trusted by tens of thousands of construction professionals across the globe for its seamless QuickBooks integration capabilities, and by continuing this successful partnership UDA will solidify its presence across Australia, New Zealand, and other the global markets. There is a new addition to the Onsite Family of Mobile Applications. The new OnSite Punchlist App, powered by UDA ConstructionOnline, offers flexibility and mobility in an industry that demands effective communication tools. 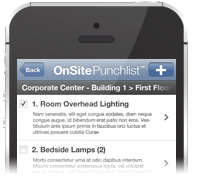 As the newest member of the OnSite Mobile App Family, the new OnSite Punchlist App for iPhone and iPad gives you the ability to create, organize, and manage detailed project punchlists, allowing your entire team to easily coordinate more efficiently.